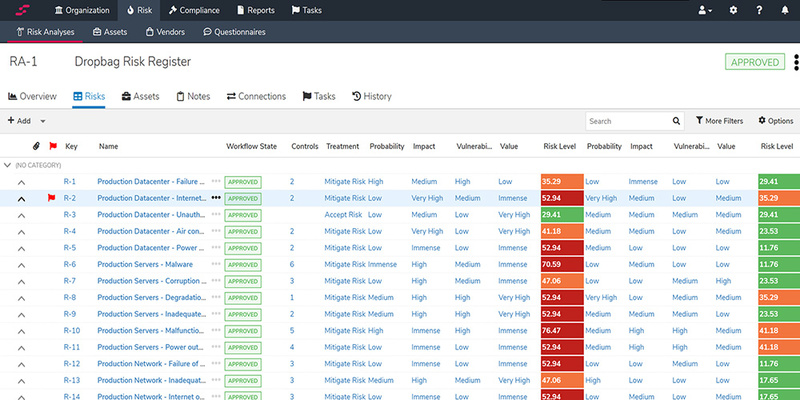 Integrated Risk Management GRC Software that fixes the way you manage your risk and compliance. 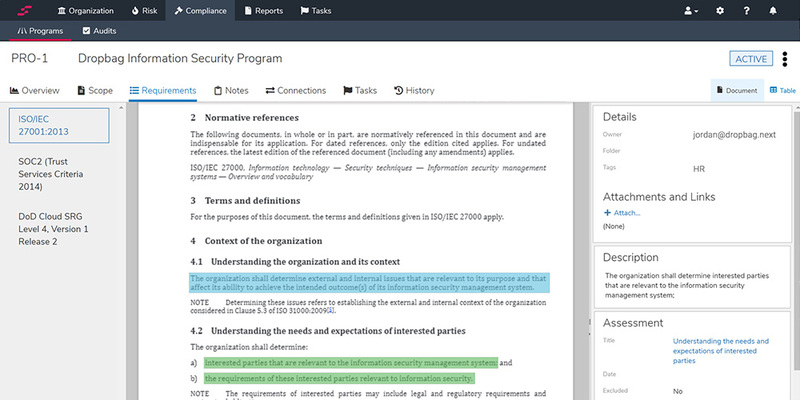 "StandardFusion is an essential tool for anyone running a compliance program. I'd highly recommend the product to anyone." Identifying, assessing, and treating risks is just as important to you whether you are a large enterprise or small organization. Manage all the tasks associated with your internal and external audits. 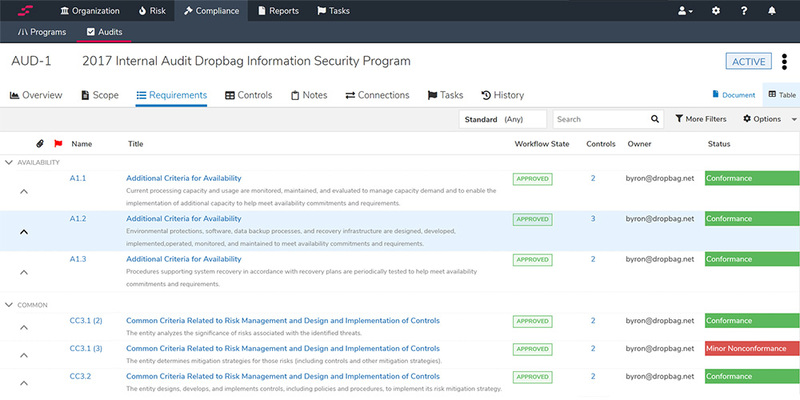 Your single source of truth for everything you do to meet your compliance requirements. 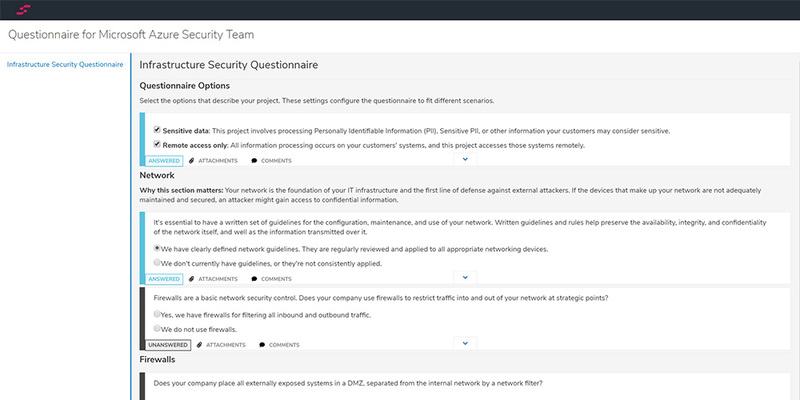 Identify, assess and track your Vendors and Third-Parties using distributed information security questionnaires. Helping Companies Across the Board Achieve Compliance. We've helped organizations maintain compliance to various standards and regulations in the following industries. Find out how approachable GRC can be with StandardFusion.